Visiting the dentist is a necessity that everyone has to deal with and in spite of that, the trip to the dentist is still something that most people have a lot of trouble with. Fear from the dentist is also one of the biggest fears that you will have to deal with when your kids have to see him as well. This is why you will need some ways to remove that fear and here are some of the best ways to get your kid to visit the dentist without the fear that usually comes with this sort of thing. It is really important that your kids get used to visiting the dentist as early as possible. This way they will get rid of the fear that is usually associated with dentist visits at an early age. Often, most fears that come from visiting the dentist stem from not being accustomed to visiting the dentist early as this is the best way to prevent major painful interventions before they are needed. If you show your child that they have to visit the dentist from an early age, this will avoid a lot of health issues in the future and you won’t have to deal with various problems, as well. Developing the routine of visiting your dentist at an early age is by far one of the best and most effective ways to keep your kid’s teeth healthy. For your kids to really understand why it is necessary to go to the dentist you have to take the time and the patience to explain it to them. In most cases telling your kid that the operation won’t hurt or that they just have to go will cause a lot of problems and your child will be scared of the things that your dentist is doing. 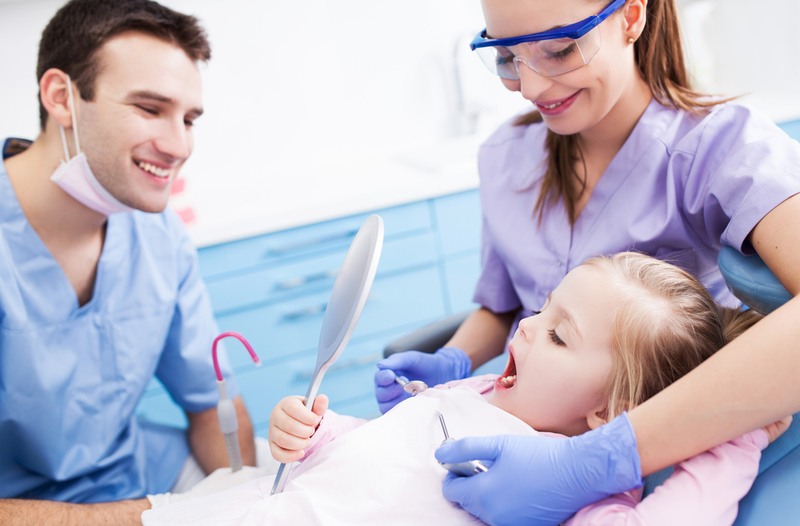 Explaining to your child that visiting the dentist is necessary for them to stay healthy and explaining each thing that your dentist does can really help them overcome any sort of fears that they may have. In most cases, the part where your child has to go in alone into the dentist’s office or you have to leave them there can be really scary for your kid and you should avoid it. Staying with your kid can really make your child feel better about the whole thing and he or she will feel safe with you around. 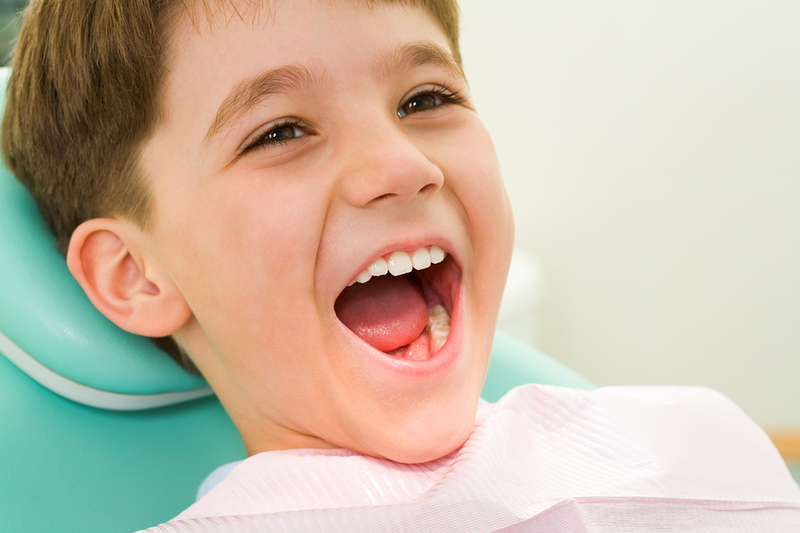 Fear is often the biggest problem that most kids have to deal with when visiting the dentist. The worst thing that you can do to your kid is to lie to them when they are going to the dentist. Telling them that nothing will hurt before knowing what the situation is can be a really big problem for them later on. 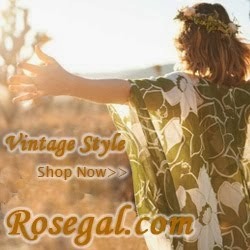 By lying to them you are effectively losing their trust and as a result they will fell scared and alone when they are at the dentist and some painful procedure is needed. Developing trust between you and your child and your dentist can really help your kids overcome the fear and pain that certain medical procedures come with. This is by far the most important and most vital element of helping your child get over the fear of coming to the dentist. Choosing a dentist is not something that you should do based on the price of his work or the dentist’s location. For example, if you live in Sydney, you don’t want to just type orthodontist Sydney into your browser and just go to the nearest one. You need to take your time and find a good dentist that is really good with kids and one that your kid feels safe with. 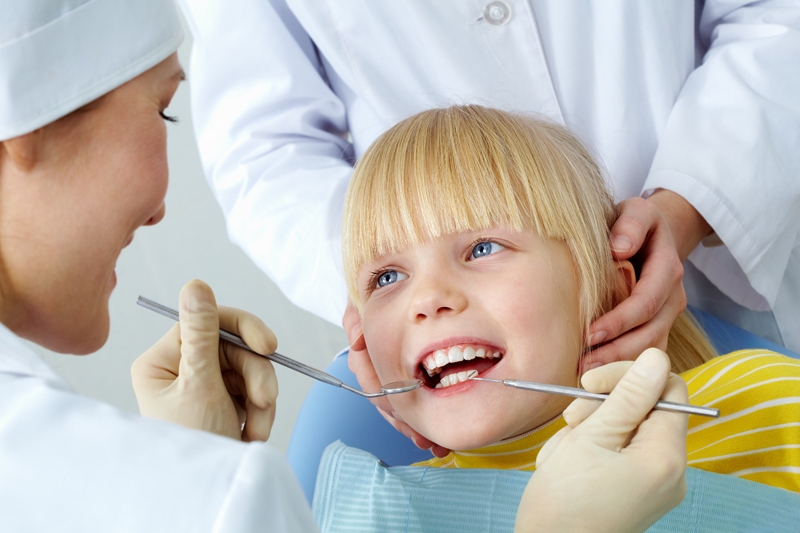 Choosing a special pediatric dentist is often the best choice. It is fundamentally important that your child considers going to the dentist a standard everyday routine and the best way to achieve that is to really help them overcome any sort of fear or discomfort that they may experience. Not only can the timely visit to your dentist prevent various problems from developing and save you money on more expensive solutions but you can also spot various medical issues way before they become a real problem.